An animal that feeds principally on the meat of other animals. Animals that eat only other animals are called carnivores. The coyote will eat just ... Carnivores are predators and chiefly eat meat, although some will consume . Coyotes are carnivores, or meat eaters. Coyotes are gray or rusty gray with white throats ... When running, the coyote holds its tail between its hind legs. ... include vultures, and ravens. Many large carnivores that hunt regularly, such as coyotes and mountain lions, will scavenge if the opportunity presents itself. 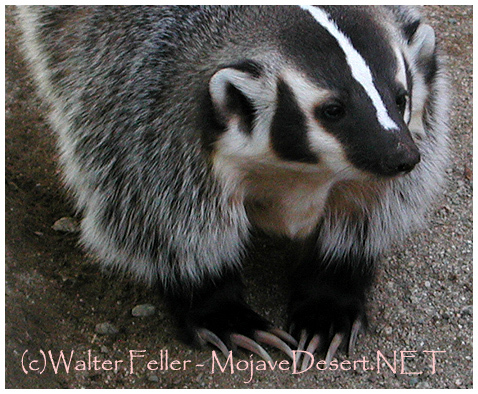 A badger is a carnivore.